In recent years kids clothing has really boomed, with so many amazing companies popping up as well as established brands redesigning larger collections plus a huge influence from the Scandinavian market has seen more prints, patterns and colours come into our children's lives. There really is no longer an excuse not to have fun with fashion no matter what your age although as you may find dressing a baby can come with some difficulties, for one they don't sit still, in fact my 8month old is the king of the wrigglers at the moment it such a battle just to get a vest on him and the eldest one is adamant of what he wants wear so enjoy the period when they are happy for you to dress them in your choices because it ends all to soon. 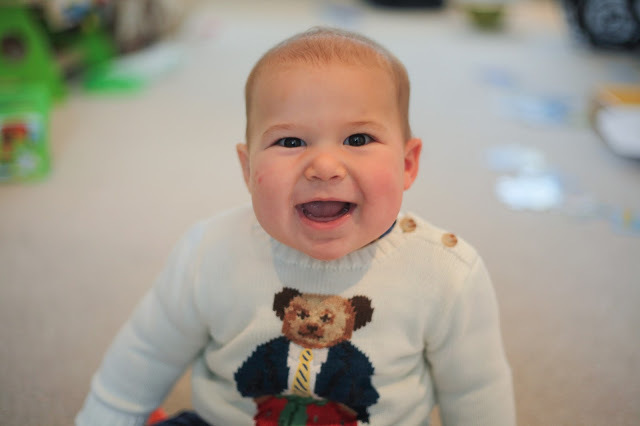 The main thing when it comes to dressing a baby though is practicality and comfortability and good brands often manage to combined this with fun and flare. I found the newborn stage and first 3-4 weeks period a time when all in one sleep-suits made of 100% cotton are really the best option, their skin is so sensitive at this stage that you want to make sure there is nothing scratchy or catching but saying that you can get some quirky and cool all-in-ones such as this Powell Craft vintage sleep-suit I had for Baby G or this beautiful organic sleep suit from Panda and Sparrow. Personally I didn't put anything else but sleep suits on Baby G until he got to around a month as I remember with my first I was given a beautiful newborn long sleeved top and dungarees which I couldn't wait to put on, it was so tricky and such a hassle he cried the whole duration of my attempt to dress him and being a new mum at the time I found the whole thing so emotionally draining (on top of being sleep deprived) that I vowed in the first few weeks I would keep things really simple. 1. Don't over complicate things - when it comes to babies nothing is straightforward like trying to figure out how the pram folds down when it should be really easy, or trying to change a baby who seems determined on rolling over as soon as you get the nappy off, so be kind to yourself and pick clothes that are fun but easy to put on as keeping things as stress-free as possible makes for a calmer start to the day. 2. Don't be too precious about anything - John can be a bit like this, with both kids he bought beautiful "coming home" sleep suits which proceeded to be on the receiving end of explosive nappies and burpy sick and you just need to face the facts that children are impossible to keep clean so don't buy anything you can't bear to be messed on. 3. Less is More - always opt for better quality clothes such as organic bamboo or 100% cotton, these are softer and more breathable on your child's skin and with so many amazing companies you can find plenty that are stylish and cool. 4. Always make sure to wash your babies clothes in products that are suitable for that sensitive newborn skin and are demonological tested as there is nothing worst then seeing your little ones come out in a angry red rash (its awful believe me), make sure to go for a reputable brand such as Persil Non-Bio and Comfort Pure, that way you know your little ones skin is in good hands as it's recognised by the British Skin foundation. 5. The main thing is to have fun, be colourful and keep things simple and also don't be afraid to upcycle either - we have reused a lot of my eldest sons clothes for the baby as well as customising and adding a few new touches such fabric pitches and letters. Great tips! Never thought to consider such things when dressing your baby. Great tips Laura! 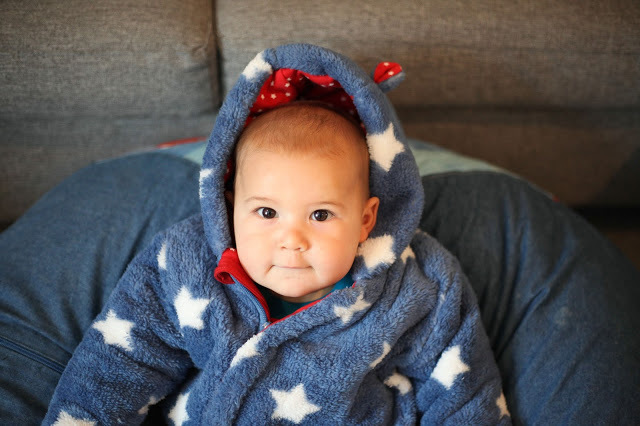 Also loving all the photos of Baby G - what a darling! 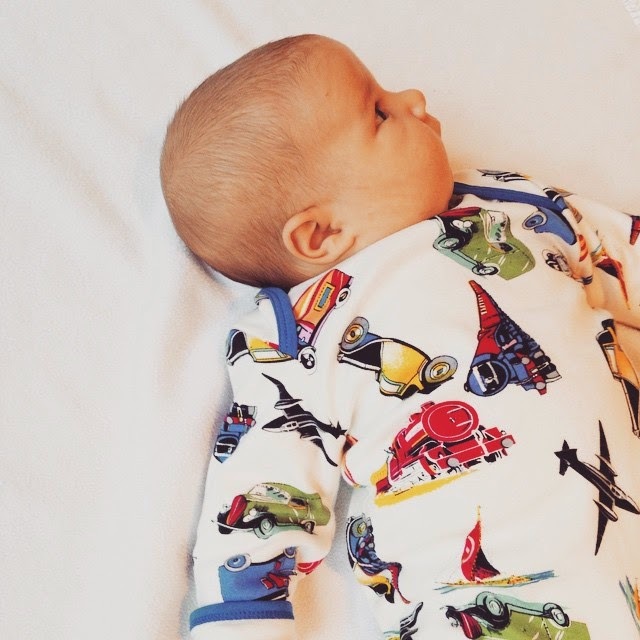 That vintage sleepsuit is adorable. I remember giving all of our washing stuff away as none of it was non-bio! 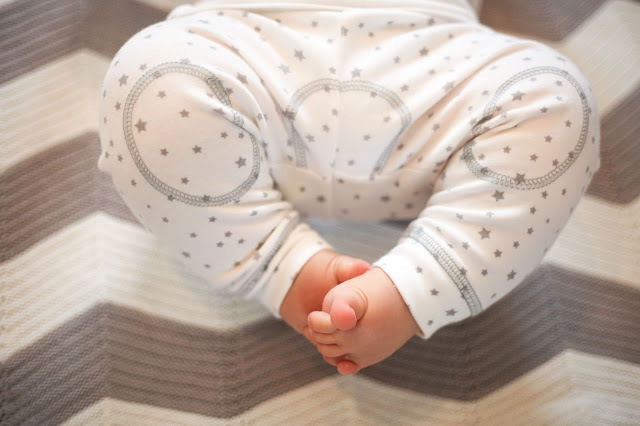 We have found thousands of baby cloth brands in the world, so that, we can easily choose the best one for our baby. Baby outfits really give an attractive look to our baby, therefore, we should choose the best baby outfits and keep our baby in a happy mood. Here in this article also, we can get some awesome collection of baby outfits, it looks amazing and attractive. Incredible tips! Never thought to consider such things when dressing your infant.